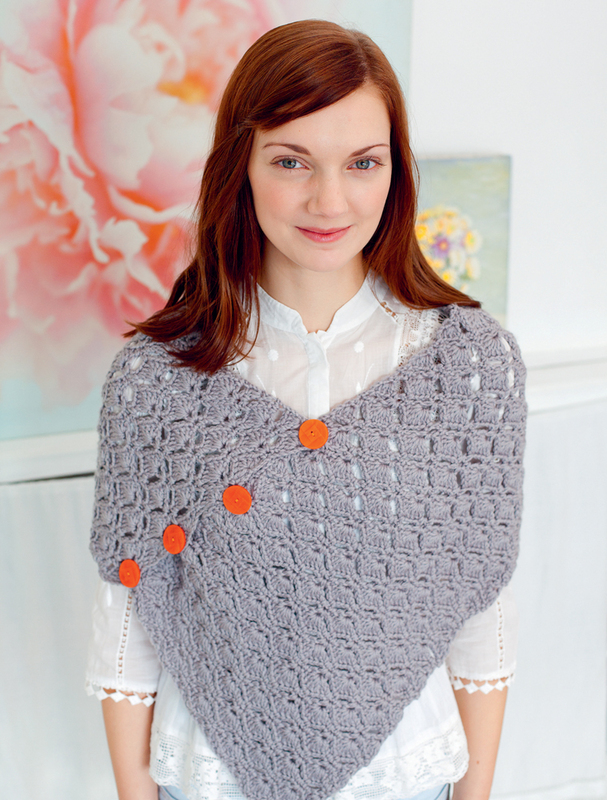 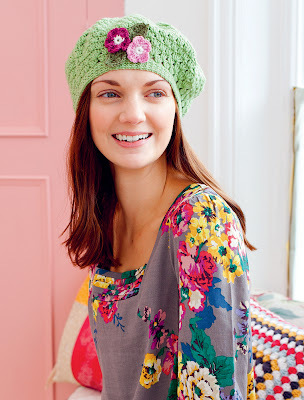 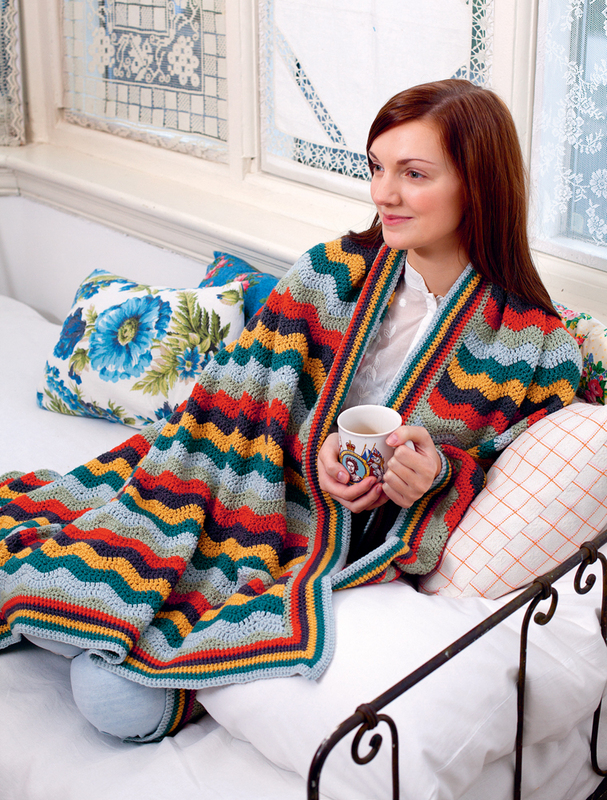 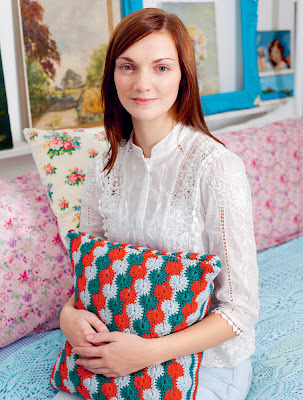 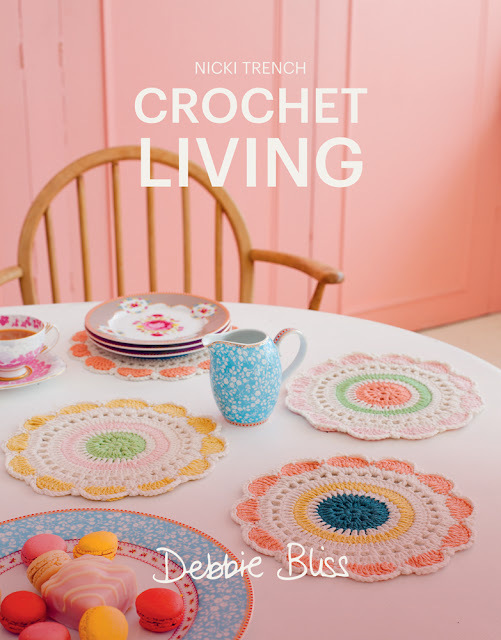 And we also have copies of Simply Crochet by Debbie Bliss too. 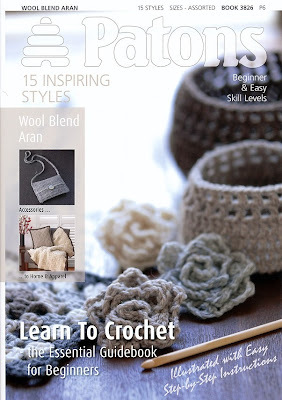 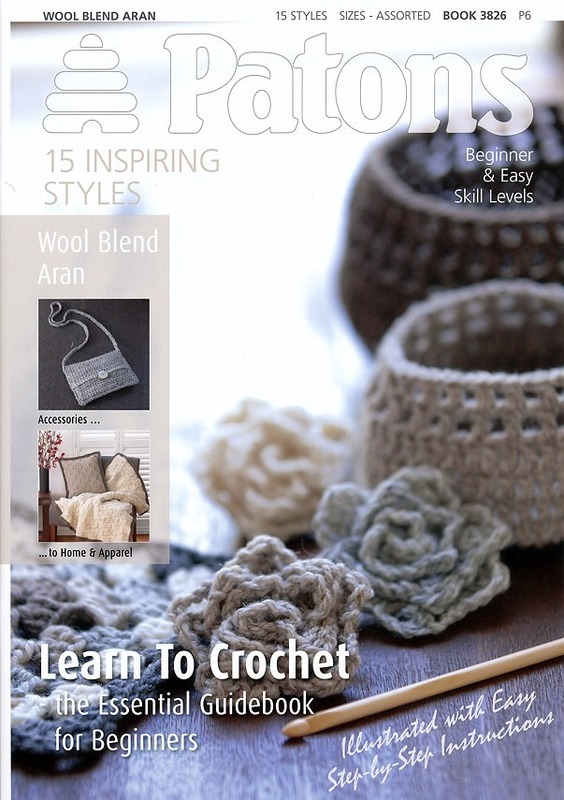 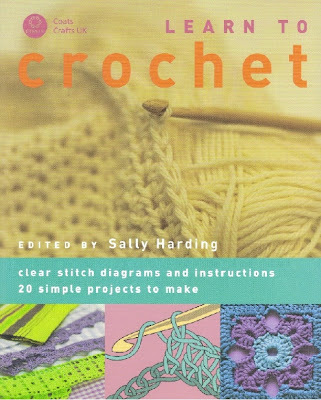 we also have several learn to crochet books and our own Learn to Crochet kit! 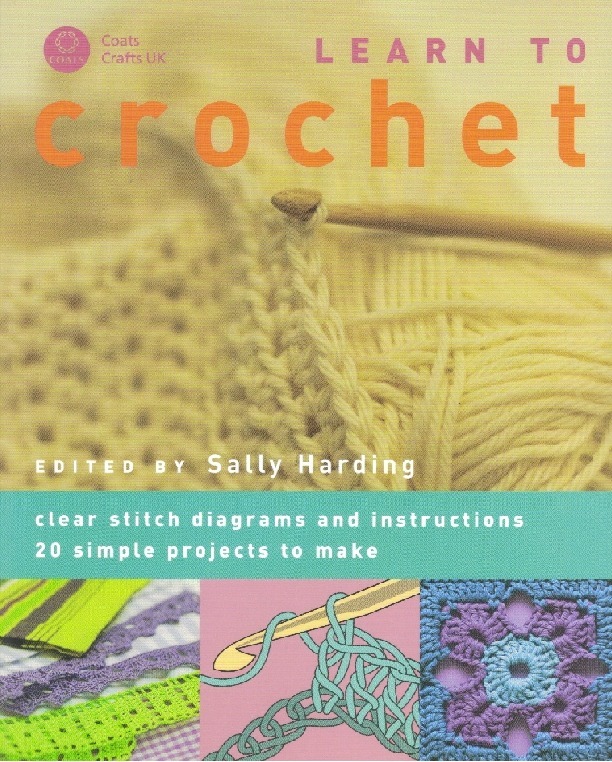 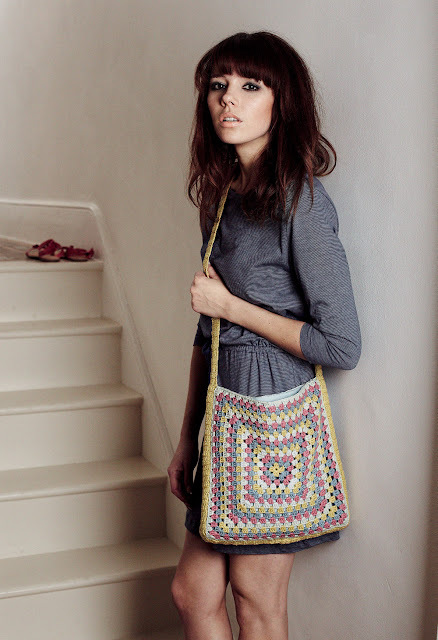 and don't forget our Learn to Crochet workshop on Sunday 19th May!